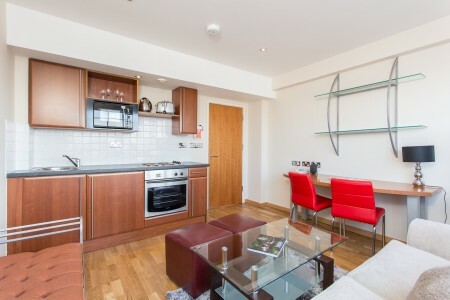 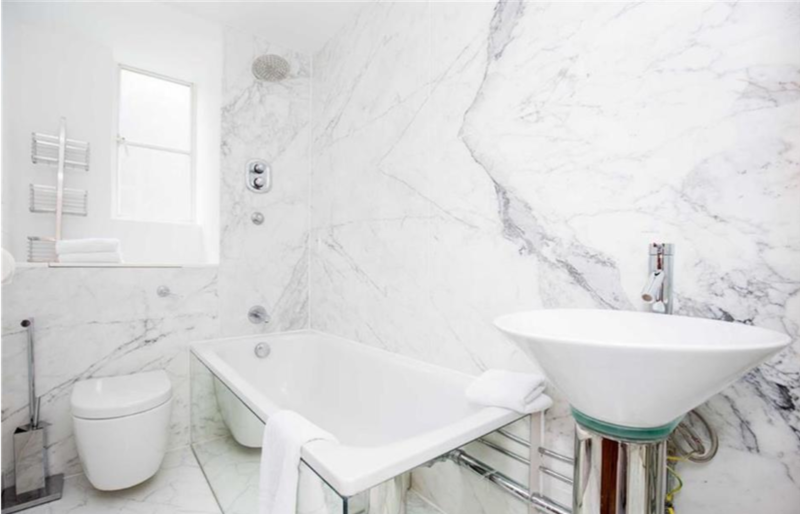 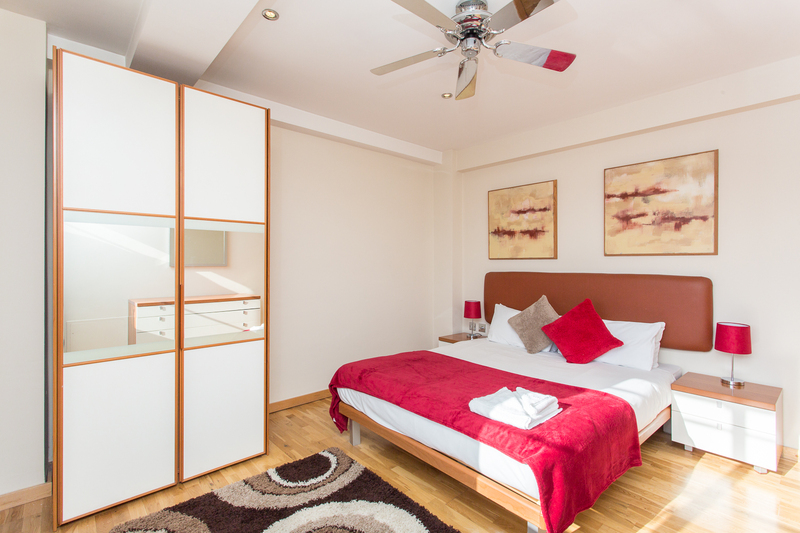 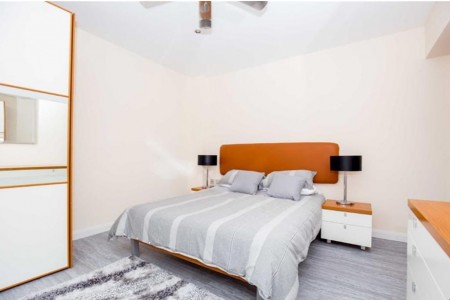 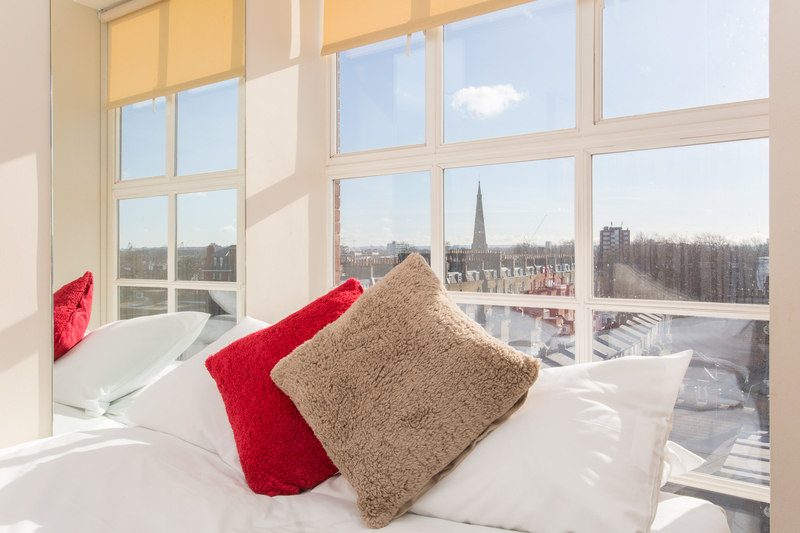 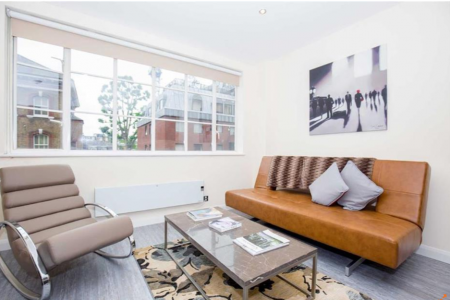 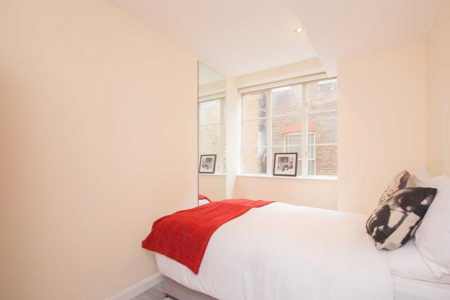 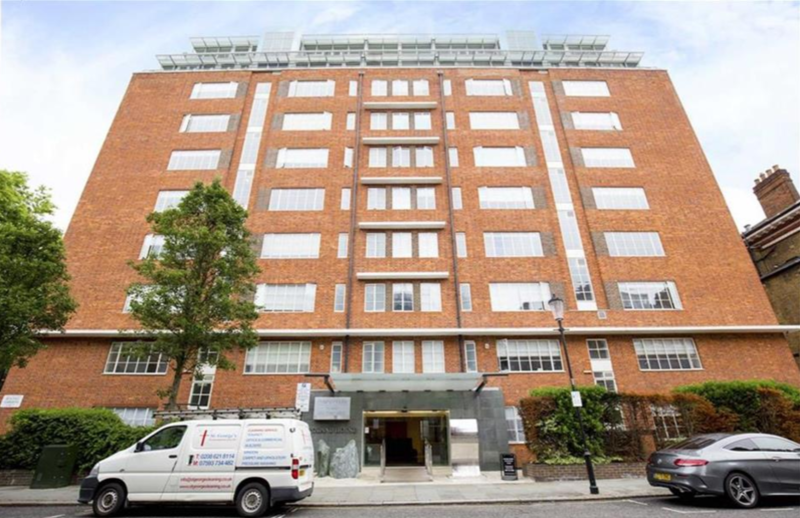 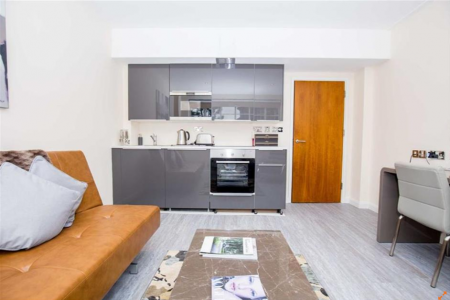 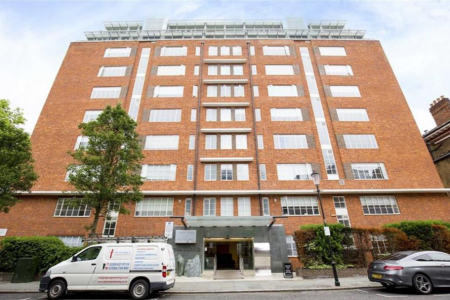 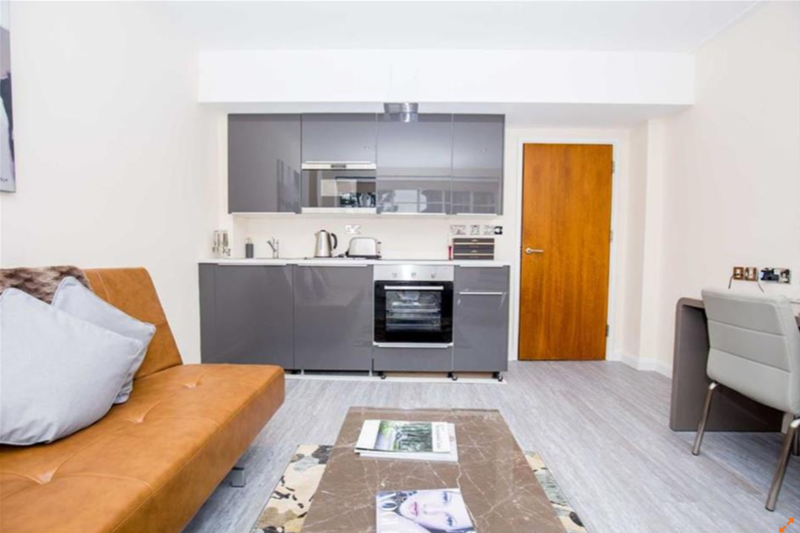 Situated in South Kensington, this apartment is comfortable and accommodating, ideal for students studying at local institutions such as Imperial College London or The Royal College of Art, or for professionals looking for a pied-à-terre. 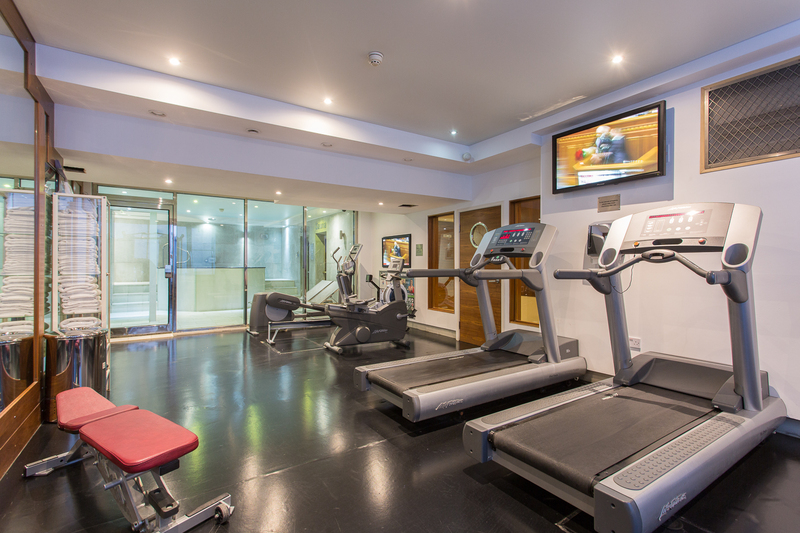 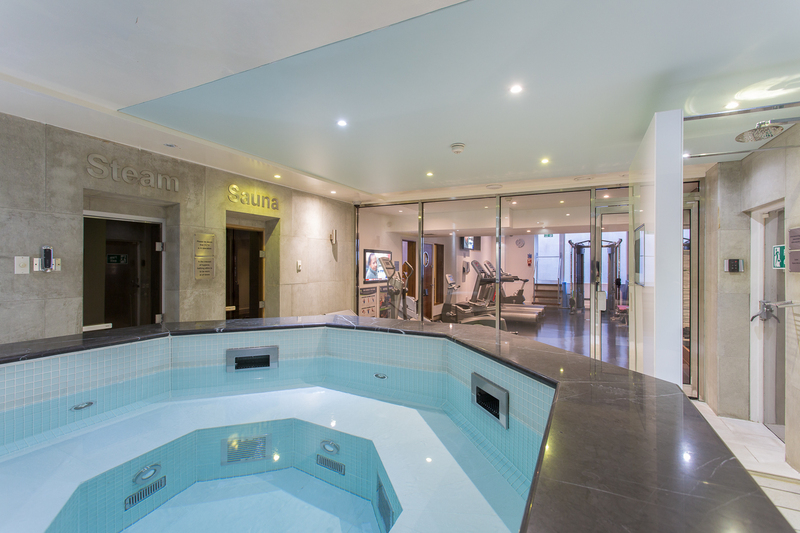 Excellently located, Gloucester Road and South Kensington tube stations, as well as the pleasantries of Fulham Road are all within less than a 5 minutes walk. 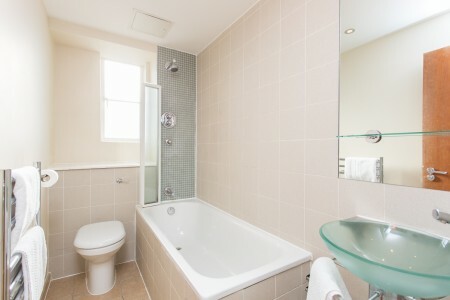 All of our tenants benefit from a dedicated Building Manager who is on hand to assist with any property related issues. We also employ a dedicated team of maintenance experts.